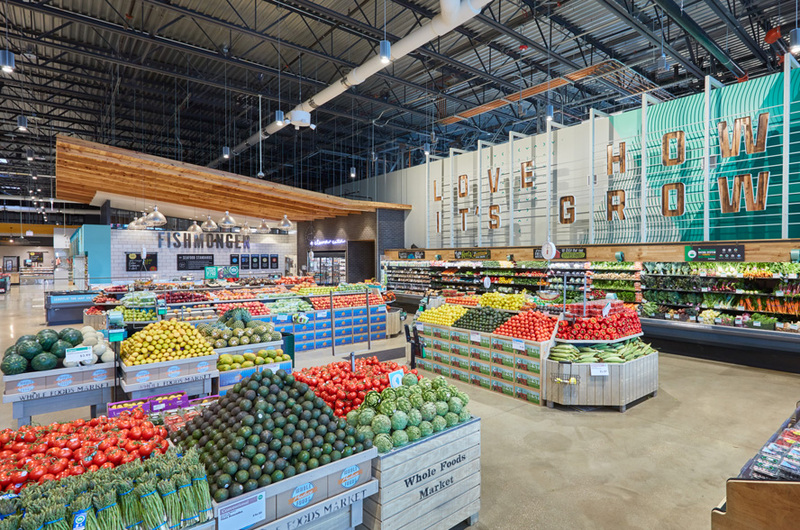 Our team has been working with Sprouts since late 2015 on projects across the nation. 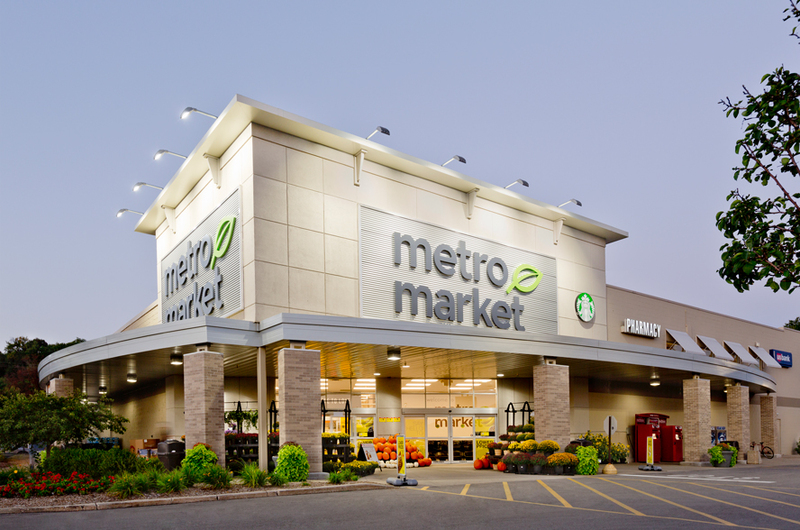 Our services include providing full-scope architectural design services and fixture planning for a variety of project types, including new construction, remodels, tenant improvements, and “special” or unique projects. 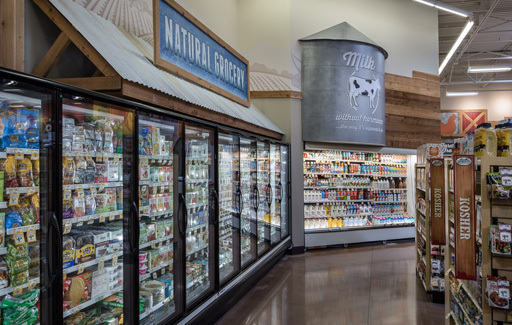 Our extensive history with both grocery design and high-volume rollout programs, as well as our national presence and experience in more than 3,000 jurisdictions, has allowed us to consistently achieve condensed project schedules and fast-paced production timelines. We’ve also established ourselves as a preferred architectural partner for project types with added complexities, whether it be a challenging building footprint, multi-level design, unique site constraints, or stringent jurisdictional requirements.